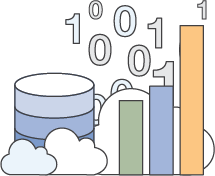 Broad and deep capabilities allow you to support virtually any Big Data workload on AWS. 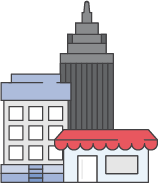 Meet all of your reporting requirements at a fraction of the cost of traditional on-premises solutions. Improve your user’s digital experience and gain a better understanding of your website.